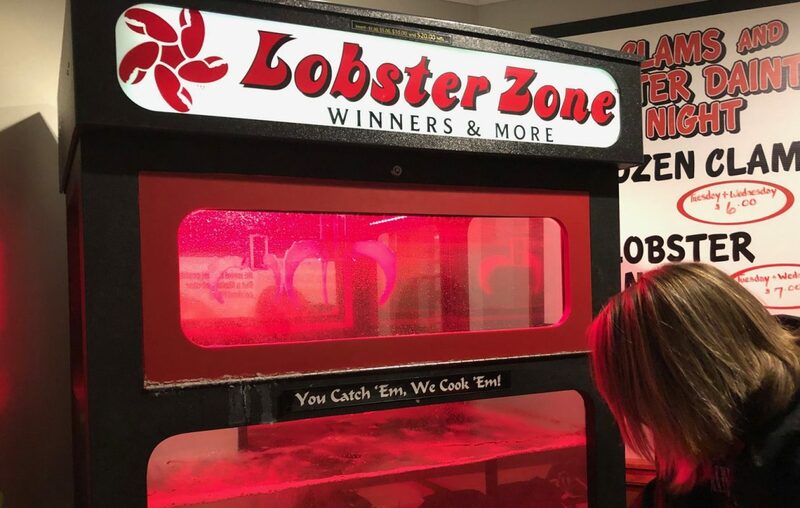 When Bill MacDonell opened Route 5 Grill and Seafood in Woodlawn in July of 2017 little did he know that he would quickly need much more space. MacDonell, who runs the restaurant with his sons Tyler and Cody, opened a new location in Lake View in November at 1957 Lakeview Road. 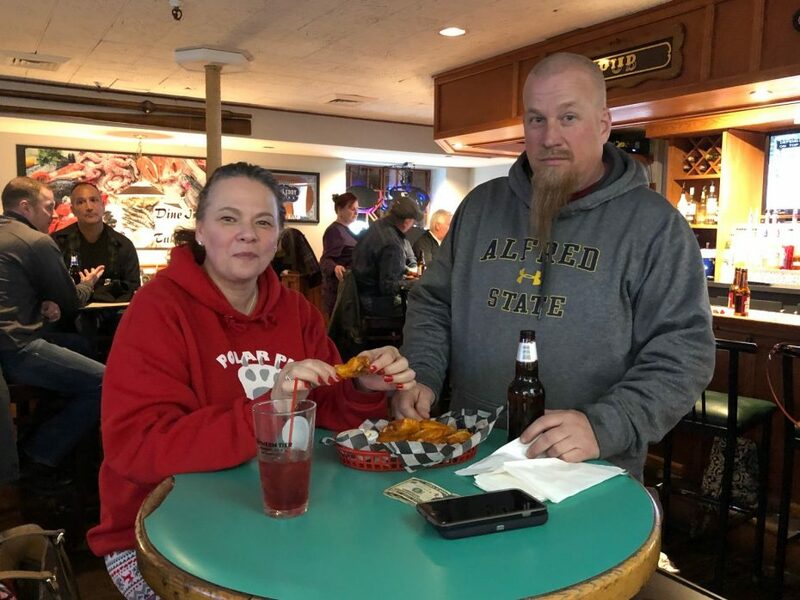 Regular customers will notice that the menu is the same as the other restaurant with the addition of a full bar with a pub-style menu featuring staples like chicken wings and fingers. Seafood stuffed cod and blackened fish are customer favorites and MacDonell said that the fish is always fresh and never frozen. MacDonell, who also works another full-time job, said he has been in the restaurant business his whole life and always wanted to own his own place. His sons encouraged him to venture into it. 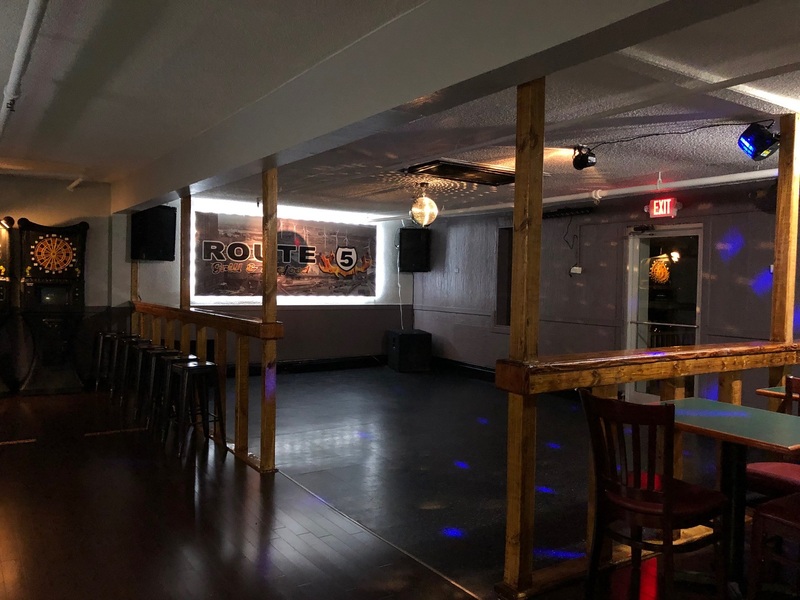 Route 5 Grill and Seafood just extended its hours to be open daily so MacDonell hired more staff to keep up with the demand. He also has plans in the works including adding a patio this spring. Opens at 3 p.m. Monday through Thursday, 2 p.m. Friday and Saturday and noon on Sunday.